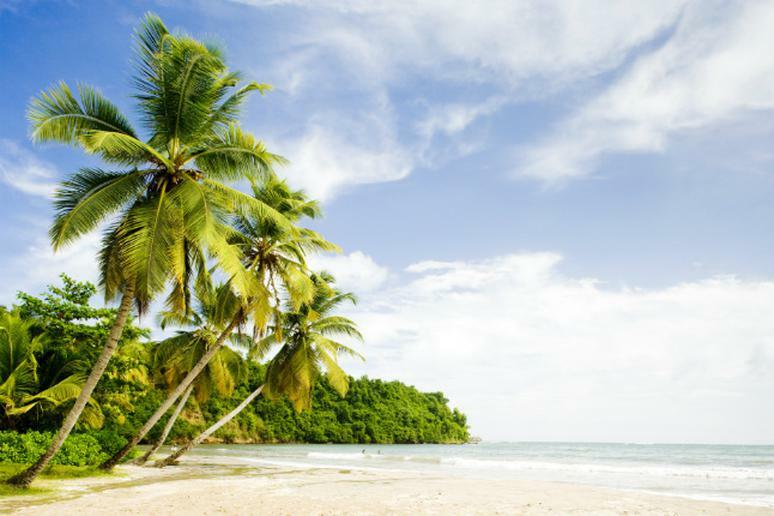 What comes to mind when you think of the perfect beach? Do you hear the sound of ocean waves crashing on the shore, feel white sand shifting beneath your feet, maybe there are even a few surfboards or kayaks waiting nearby. Whatever your ideal sandy spot, we’re willing to bet it doesn’t include crowds of tourists and big umbrellas blocking your ocean view. When it comes down to it, your own section of paradise should be just that—your very own. Buying a slice of paradise might not fit into your budget, but there are a few spots around the world where you can still enjoy a mostly empty stretch of sand and coast. From Chile to Thailand, we’ve highlighted some of the most breathtakingly beautiful secluded beaches on the planet. These 13 spots might be tough to find—and even harder to get to—but they are worth the trek. This cove goes by many names: Navagio Beach, Shipwreck Beach, Smugglers Cove; whatever you call it, the site offers stellar views, incredible BASE jumping and a wild isolated feeling that is beyond unique. Located in the Greek Islands and set among limestone cliffs and white sand sits Panagiotis—the ship wrecked nearly three decades ago while attempting to transport cigarettes—according to legend. Smuggler’s Cove is only accessible by boat and those trips do not come cheap, but travelers say the trip is completely worth the cost. Pristine white sand and cerulean blue water awaits the lucky few who can find and access the stretch of beach known as Carro Quebrado. Spanish for “broken down car,” Carro Quebrado is nearly empty except for red cliffs, a tiny bar and the vast stretch of ocean. 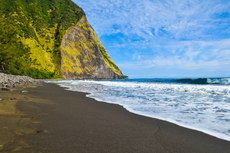 Click here to see more secluded beaches.